IT’S every footballer’s dream to play on the hallowed turf of Wembley. 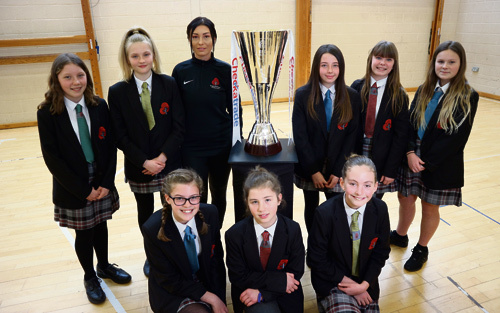 And for eight girls from Mangotsfield School, that dream was set to come true when they contested the EFL Girls Cup before the Checkatrade Trophy final between Portsmouth and Sunderland on March 31.
with a local tournament involving 13 schools, where they won the right to represent Rovers. They then came through an area round, beating Bristol City in a semi-final penalty shoot-out, before winning the regional tournament and with it, the right to play at Wembley. There they will face a team from Sunderland, the same club which denied Rovers’ first team the opportunity to join the girls at Wembley, when they knocked them out at the semi-final stage. Mangotsfield School PE teacher Georgia Malpas said the girls’ team’s progress to Wembley had been “amazing”, having entered the under-13s tournament for the first time. She said: “We entered it for a bit of enjoyment. I knew they all played outside school and this gave them an opportunity to play together. “We never really set out thinking we would be the best in the south of the UK – the girls had never played together before the first tournament. 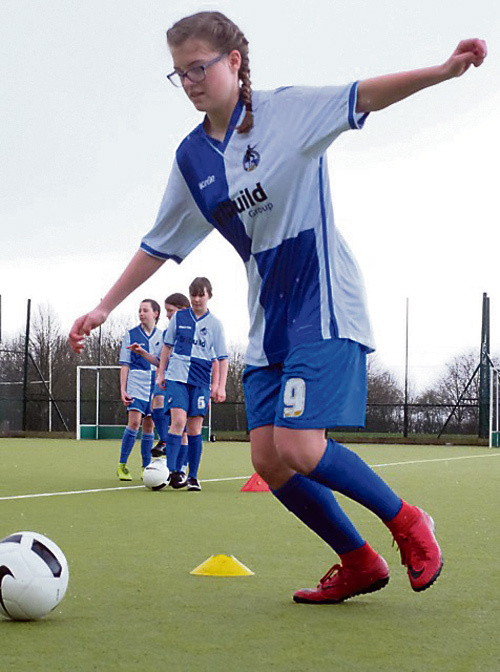 Adam Tutton, of Bristol Rovers Community Trust, said developing the girls’ and women’s game was a big part of the trust’s work. He said: “The EFL Girls Cup has every team in the country working with a local school to represent them. 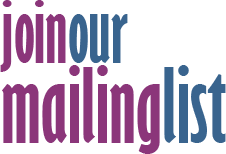 We’ve been working closely with [Mangotsfield School head teacher] David Spence and we’re absolutely delighted for the girls who will represent Bristol Rovers. Community trust head of women’s football Nathan Hallett-Young, who has helped train the team, said the trust is aiming to set up a Rovers women’s side and development centre. IT won’t just be the line at the side of the pitch that Jess Harvey crosses when she plays for Bristol Rovers at Wembley. Jess, 13, and her dad Tom are from the other side of Bristol’s football divide – they are City fans. The Rovers team from Mangotsfield School has already beaten City on the way to the final. Jess says she and her dad have both come to terms with her playing in the blue and white of Rovers. She said: “My dad’s a City fan but he’s excited as me. He doesn’t care what team it is as long as I’m playing." Jess, a central midfielder, has been playing for six years and also represents Downend Flyers and the Gloucestershire county side. Her family, including mum Alivia and sister Izzy, 10, will watch her play.